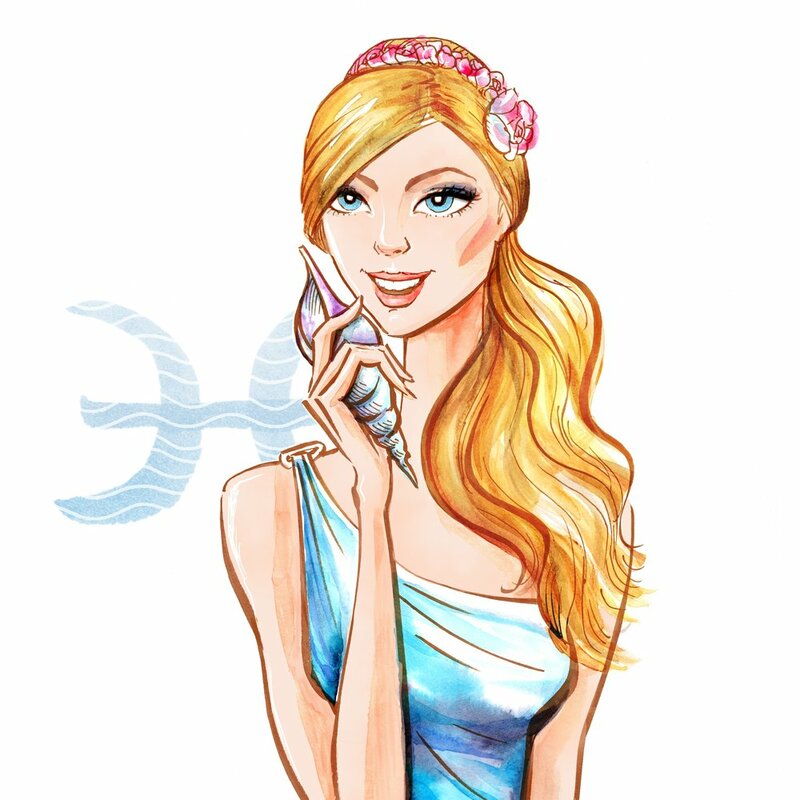 With another year comes another yearly horoscope to look forward to, and I’ve got full, individual free yearly horoscopes up for every sign now! Lucky Jupiter spends almost all of 2019 in Sagittarius, bringing blessings and expansion to whatever house that rules for you. And this is definitely the year of Capricorn, seeing as we’ve got Saturn, Pluto, the South Node, and 3 eclipses in Capricorn in 2019. 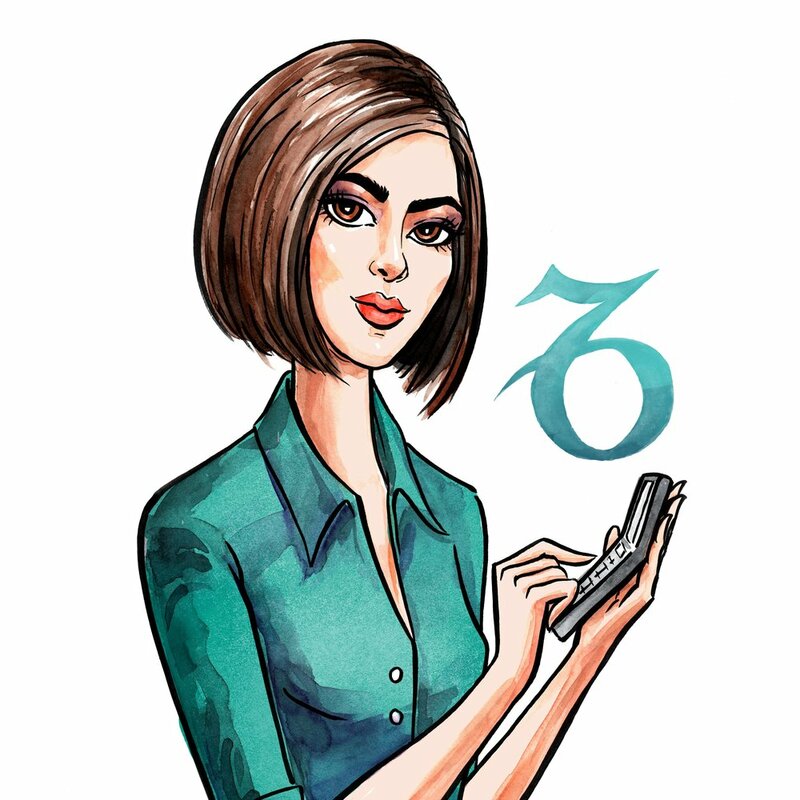 Lucky Jupiter even enters Capricorn next December! Cancer feels some love this year, with the fated North Node transiting Cancer all year long and a lovely solar eclipse in Cancer on July 2nd. Speaking of eclipses; the final eclipse in the Leo/Aquarius series occurs on January 21st; it’s a lunar eclipse at 0 degrees Leo. Jupiter and Neptune make an exact square 3 times this year, causing disruption in the areas of life they touch, and yet Saturn makes a stabilizing sextile to Neptune right around those same times, ensuring any changes are for the best. 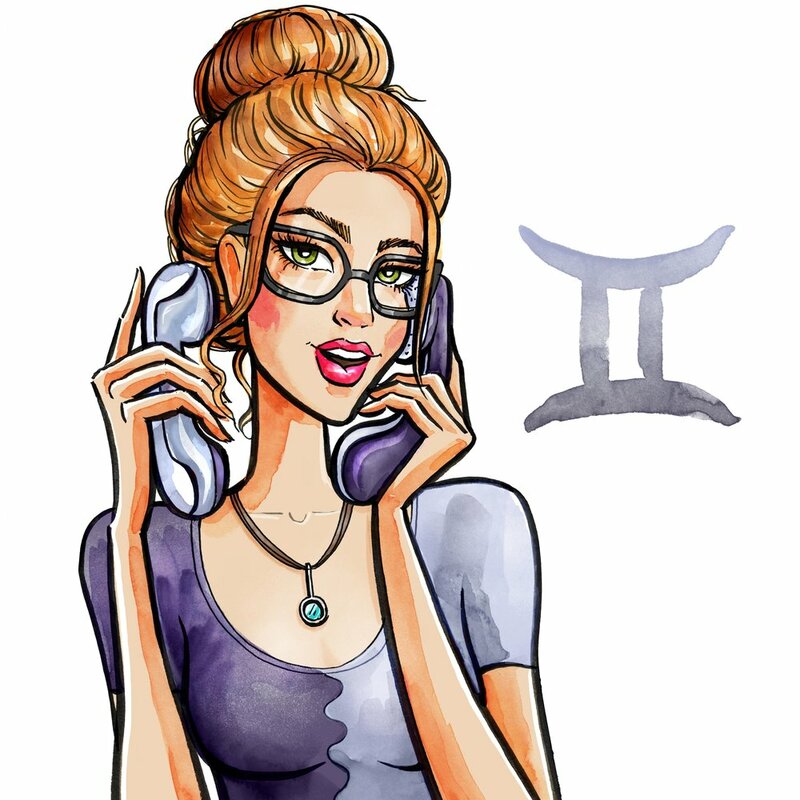 And finally, I’ll leave you with a little fun fact about 2019- We’ve got 3 outer planets in their home signs this year, meaning they’re transiting the sign they actually rule! That would be Jupiter in Sagittarius, Neptune in Pisces, and Saturn in Capricorn. Do with that what you will! The ‘scopes are pretty lengthy, so I’ve also got very brief summaries here below.